GrowFL announced the 50 statewide companies expected to see significant growth over the next several years. 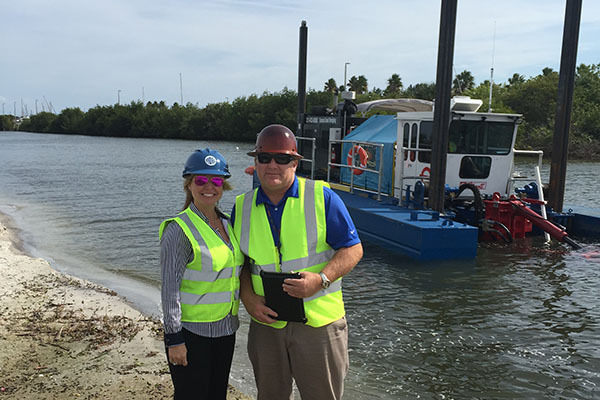 Wakulla County’s Hydra Engineering & Construction, LLC was one of 50 companies selected from more than 500 nominees for Florida Companies to Watch, a statewide program managed by economic development group GrowFL, in association with the Edward Lowe Foundation. Hydra Engineering & Construction is an engineering and construction firm headquartered in Crawfordville, Florida with branch offices located in Albany, Georgia, El Paso, Texas and Merritt Island, Florida.